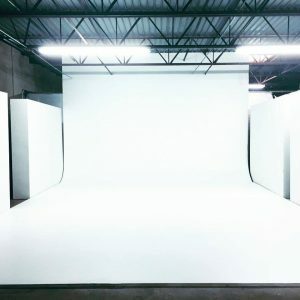 Need space for your special event or studio shoot? We can help! Alamo City Studios has a 1200 sq ft room for small screenings, seminars, workshops or whatever else you had in mind. We also have a 1000 sq ft Cylorama for any of your studio needs. Give us some information about your event and we will contact you.